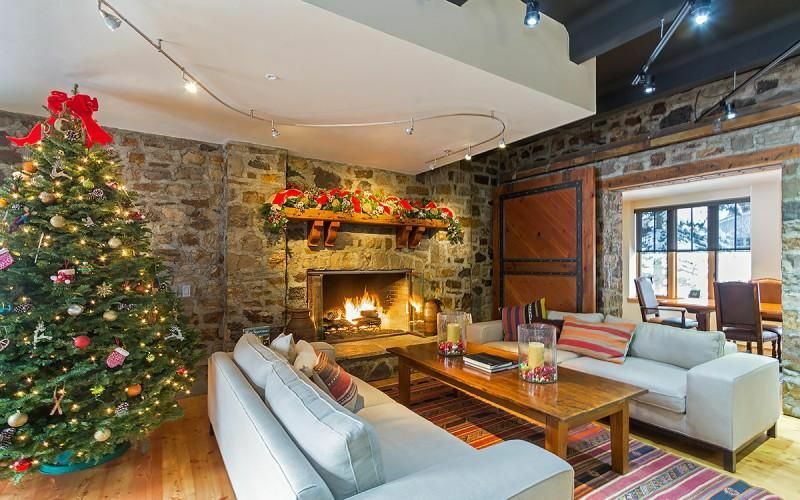 Fractional ownership in Town of Telluride! Affordable and luxury all in one package. The newly remodeled Riverclub will not disappoint. All the amenities you could imagine are at your finger tips. Silver Membership. one early winter week and one prime summer week plus space available. Ski and golf membership while in residence. River Club is the Premier fractional ownership opportunity in the Town of Telluride with a river side location.